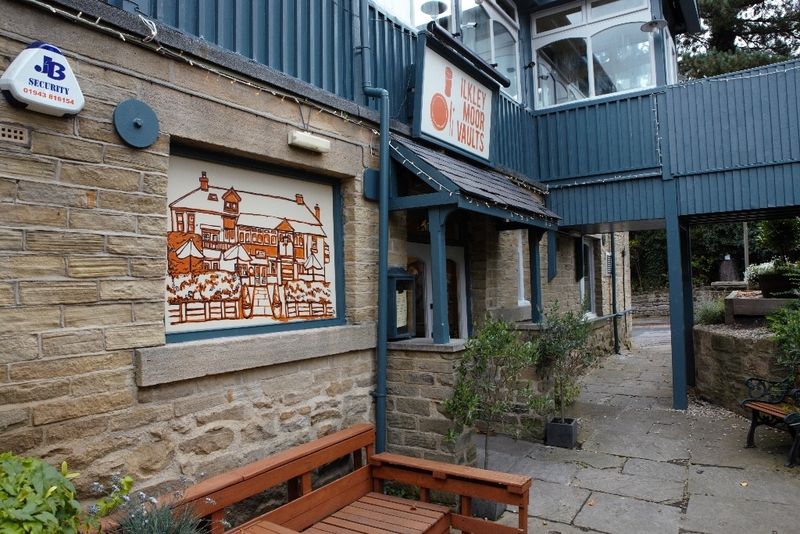 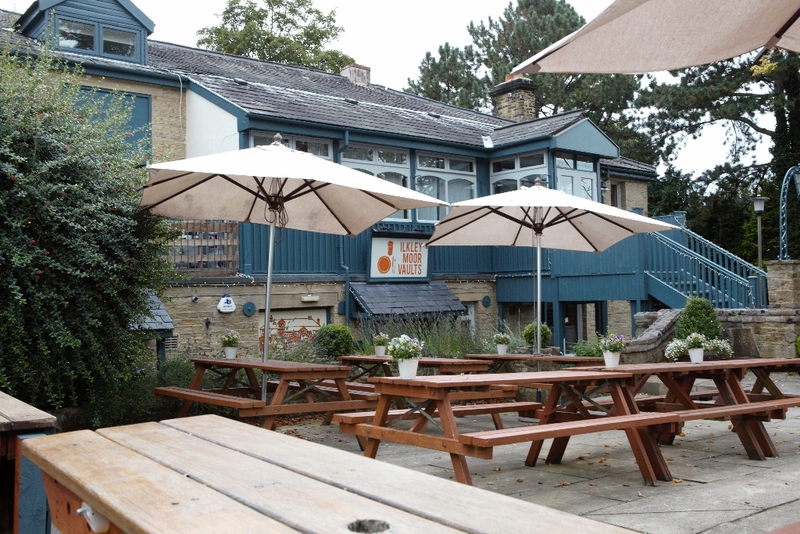 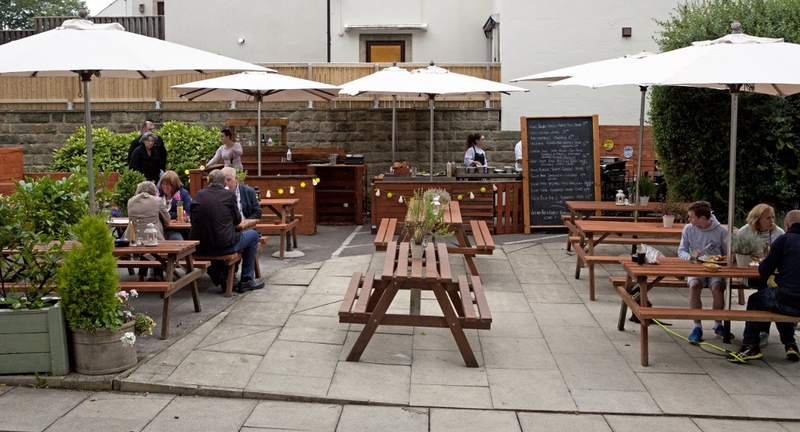 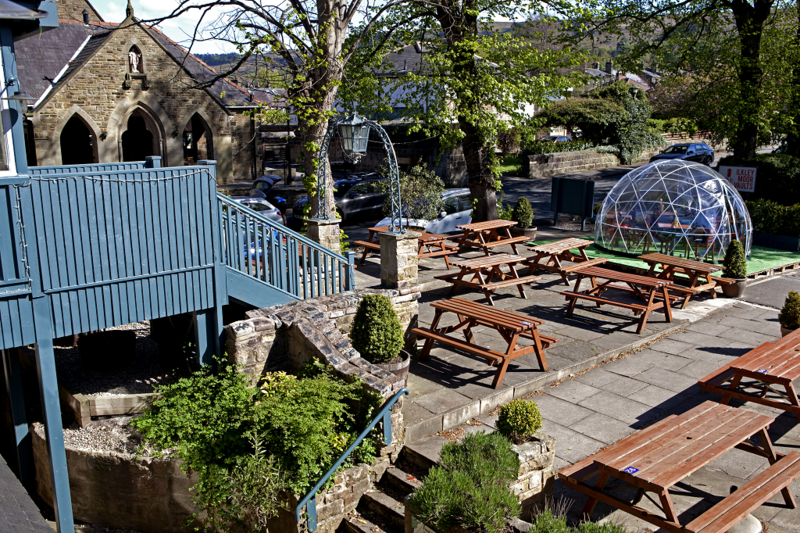 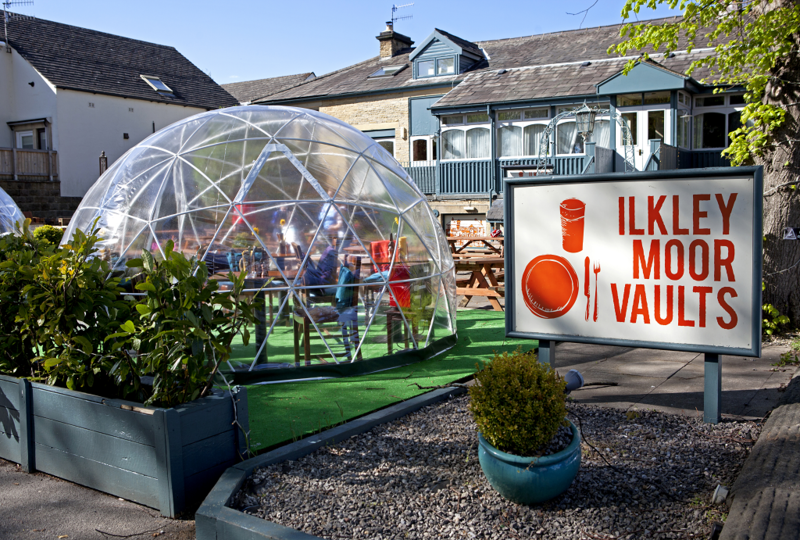 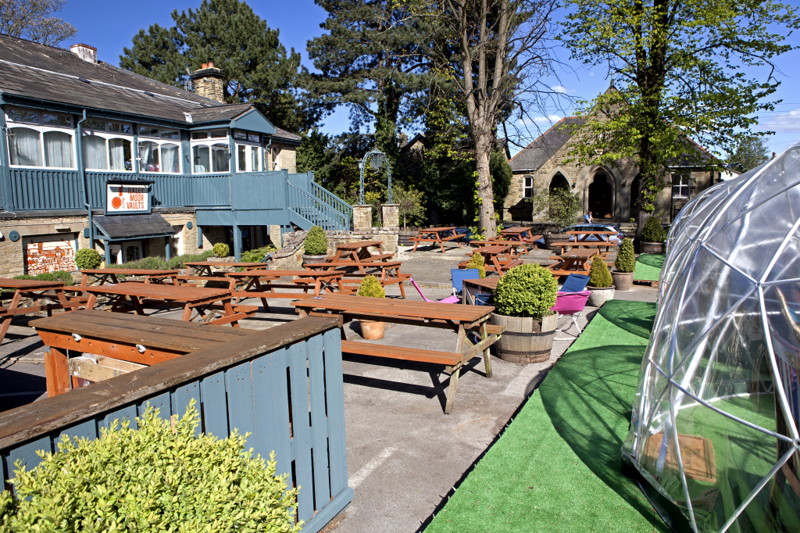 Residing at the front of the Ilkley Moor Vaults is a fantastic, open beer garden. 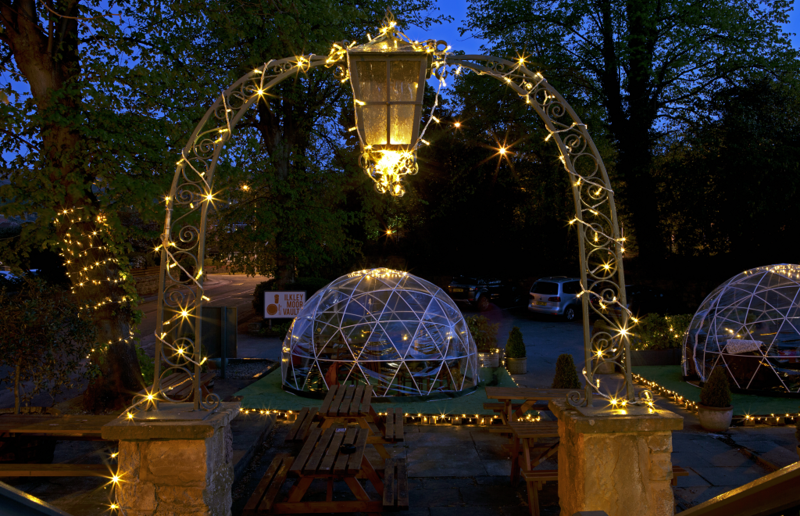 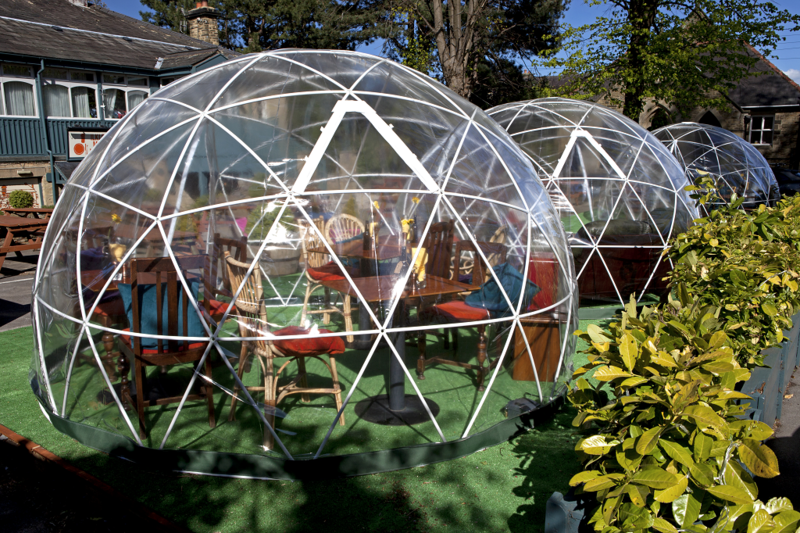 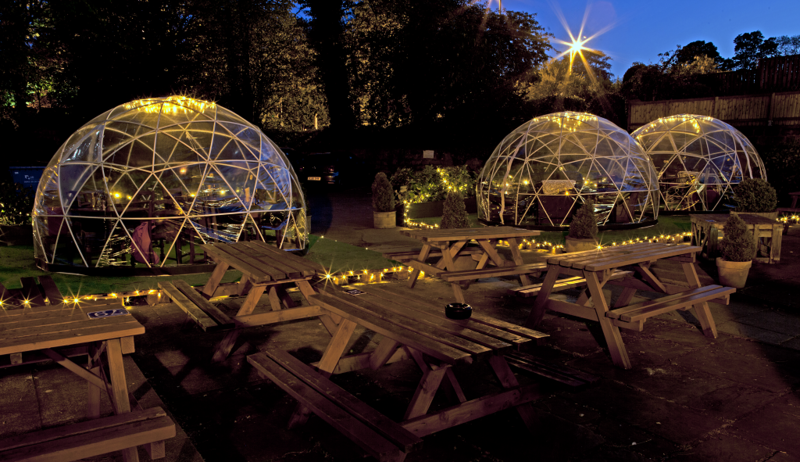 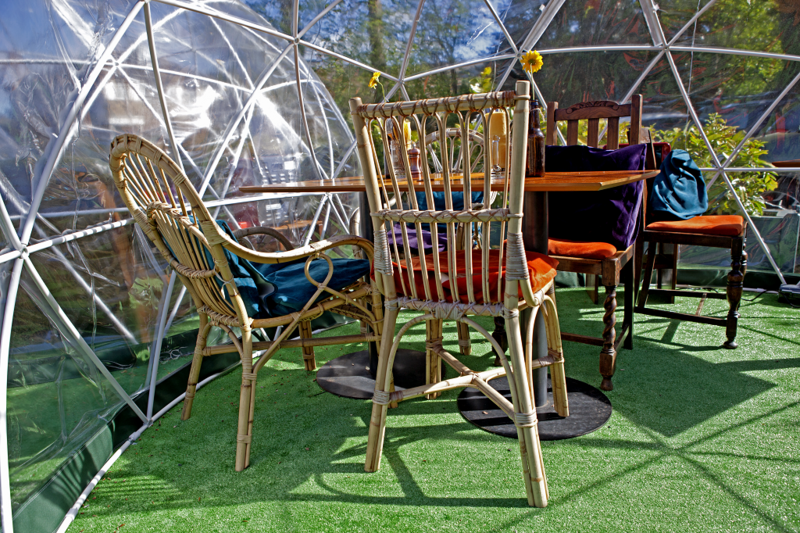 Enjoy a drink in the spectacular Yorkshire sun light during the Summer on one of our outside benches, savour your food and drink from within one of our very own igloos and cosy up next to one of the electric fires in our igloos throughout the Winter. 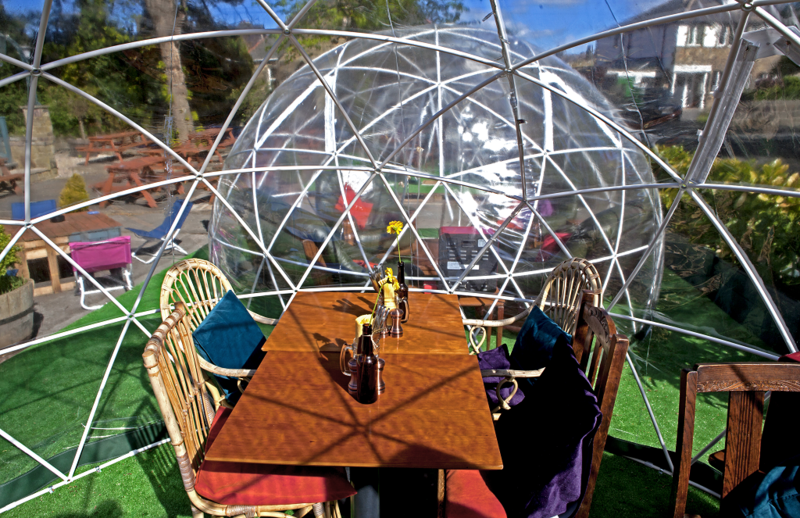 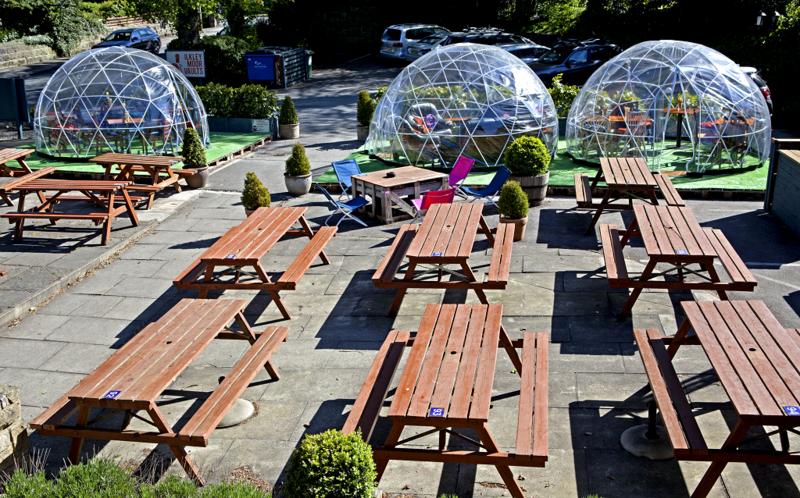 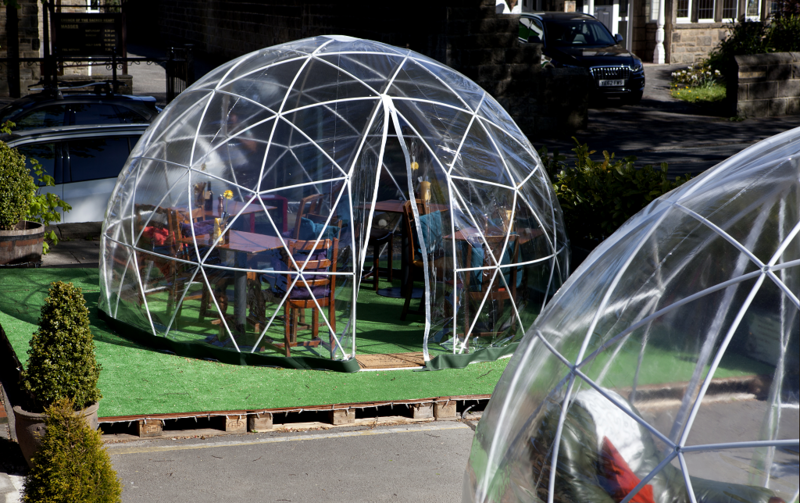 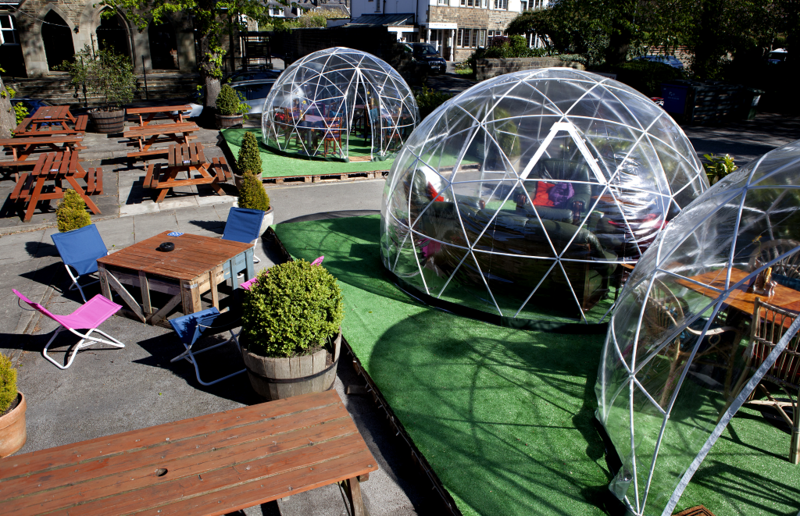 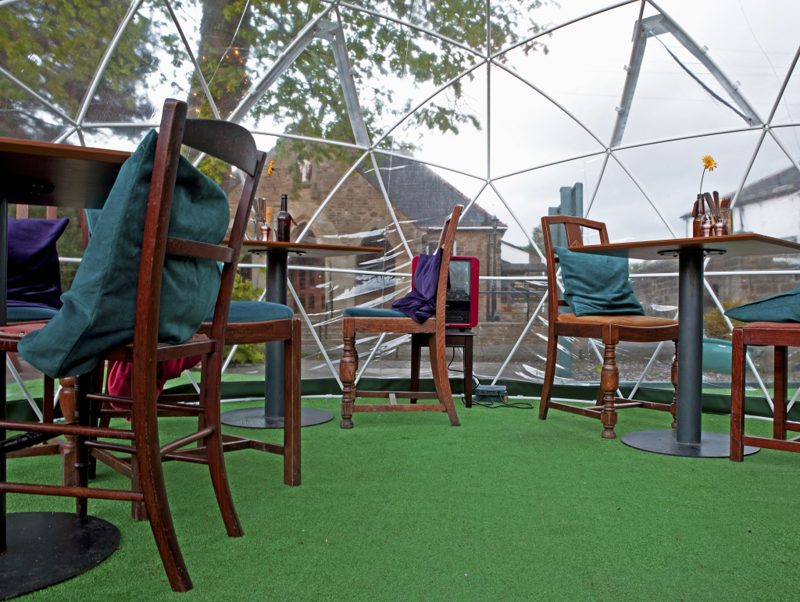 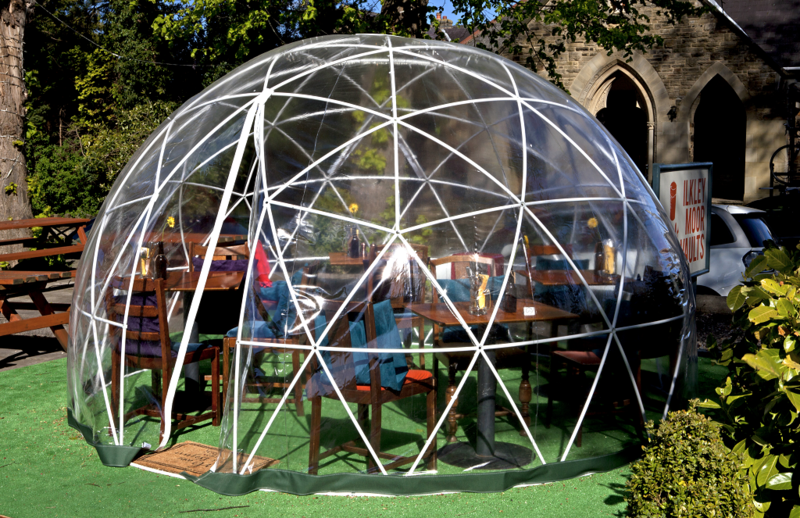 The igloos will be open throughout the year so that everyone can enjoy being outside come rain or shine. 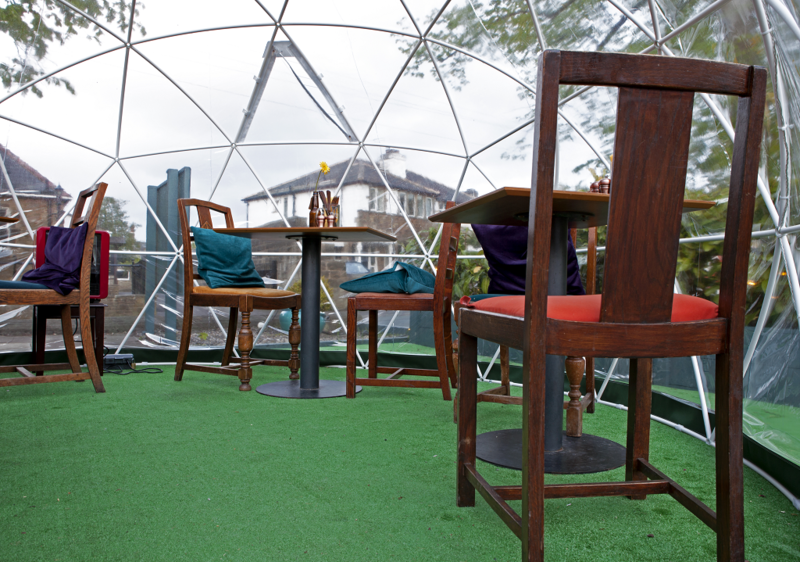 Tables can be reserved for outside as well as tables in the igloos. 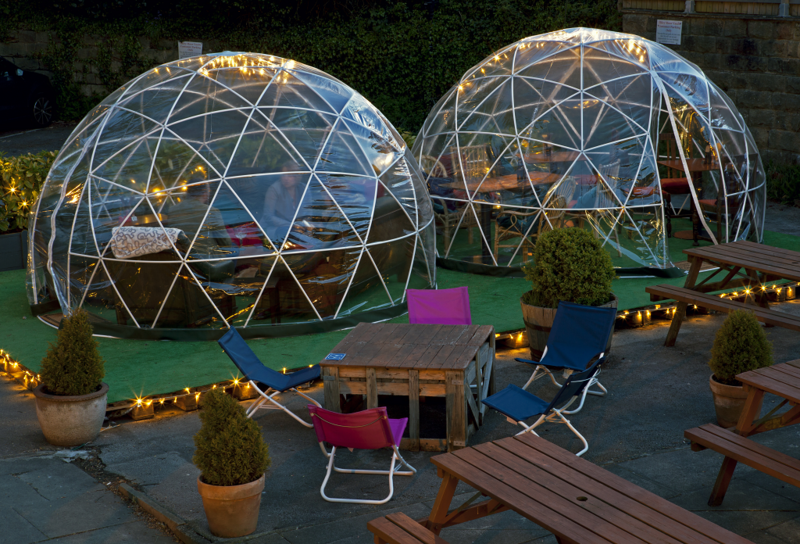 Parties of 6 or more people can book an igloo out fully.